France is blessed with a rich and varied countryside that incorporates stunning beaches and coastline on its Mediterranean and Atlantic seaboards, spectacular mountain scenery in the Alps, Pyrenees and Massif Central, and a mainly temperate climate in which to enjoy such diverse splendours. The French have a strong appreciation of the good things in life, and are considered (and consider themselves) to be amongst the most cultured of people. Good food and fine wine are held to be their right, and a relaxed pace that affords them time to enjoy such fruits of life fully is sacrosanct. The price of experiencing life in a more measured and relaxed manner is cheaper than in the UK, but not as inexpensive as it was a decade ago. 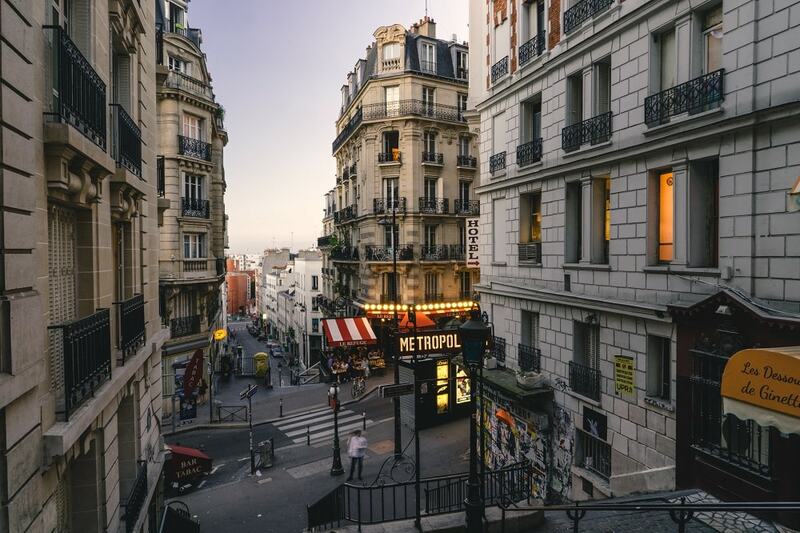 France has seen average property price increases of 80 per cent since 1997, and prices in some areas continue to appreciate by approximately 10 per cent annually. However, the possibility of picking up a stone house – the very epitome of France – in a rural location, overlooking sun-kissed, rolling hills, for £30,000 is getting more remote all the time. Increased interest in lifestyle properties overseas from UK buyers, as well as more competition from French people looking for a rural retreat make the dream gem of a property to renovate in the countryside harder to find. This is not to say these properties no longer exist, but you will have to search harder to find them. It may well require an additional £70,000 of work to make it habitable, but £100,000 for your very own piece of the good life doesn’t seem an awful lot to pay, does it? France, of all nations, really does have the lot: cultured cities, great beaches, awe-inspiring mountains, rolling hills and meandering rivers. Broadly speaking, the northwest regions of Brittany and Normandy are remote, with rocky bluffs and windswept beaches, while the Côte d’Azur, on the Mediterranean south coast, is incredibly beautiful, with golden sand beaches, ritzy restaurants and million-pound marinas. Most of France lies between the two geographical and cultural extremes. Paris is the capital and pacesetter for the rest of the country. France’s significant business is conducted here, its government and political powerbrokers residing in the northern city. Culturally, Paris is home to several museums, opera houses and galleries, and countless cinemas and theatres. Much as in any major city, property prices in central areas are expensive. One would be hard-pressed to find a studio priced at less than 200,000 euros (£156,000), but 30 minutes from the city centre by train, for example, 100,000 euros (£78,000) buys a one-bedroom apartment out in the suburbs close to Disneyland Paris. Heading south, the Loire, known for its vineyards, chateaux and rivers, is a land where time seems to have stood still for a couple of centuries where the latest hotspot for French property, Limousin, can be found. Still further south is the Dordogne, in southwest France. Given the nickname Little Britain locally, the region is picture-postcard pretty, chock-full of butterscotch-coloured stone cottages and green hills and dales.